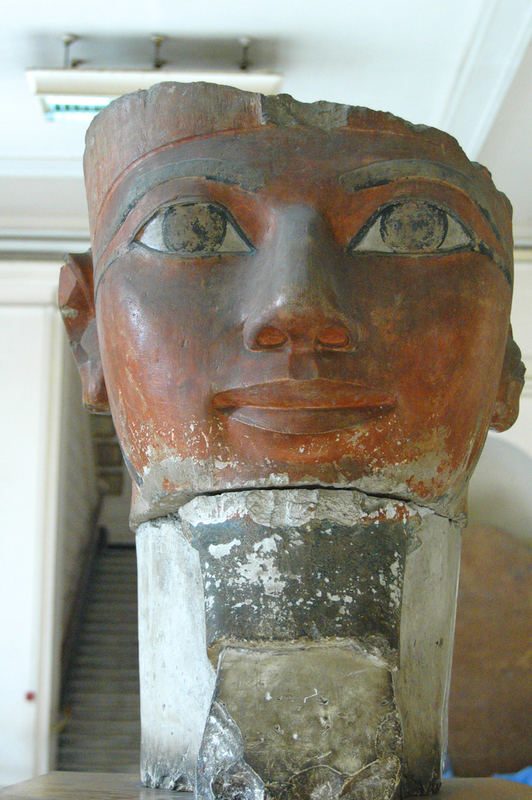 This study day explores the fascinating lives of Egypt’s women of power: queens and consorts, priestesses and goddesses, empresses and entrepreneurs. Enjoying rights and freedoms unheard of in other ancient cultures, Egypt’s elite women were unique, some ruling Egypt as Pharaoh in their own right. Sarah Griffiths will examine the archaeological and textual evidence from the Early Dynastic Period through to the end of the Ptolemaic era to recreate the lives of some of the most important of Egypt’s female icons, including Merneith, Sobeknefru, Ahmose-Nefertari, Hatshepsut, Tiy, Nefertiti, Nefertari, Amenirdis I, Arsinoё II and Cleopatra VII.